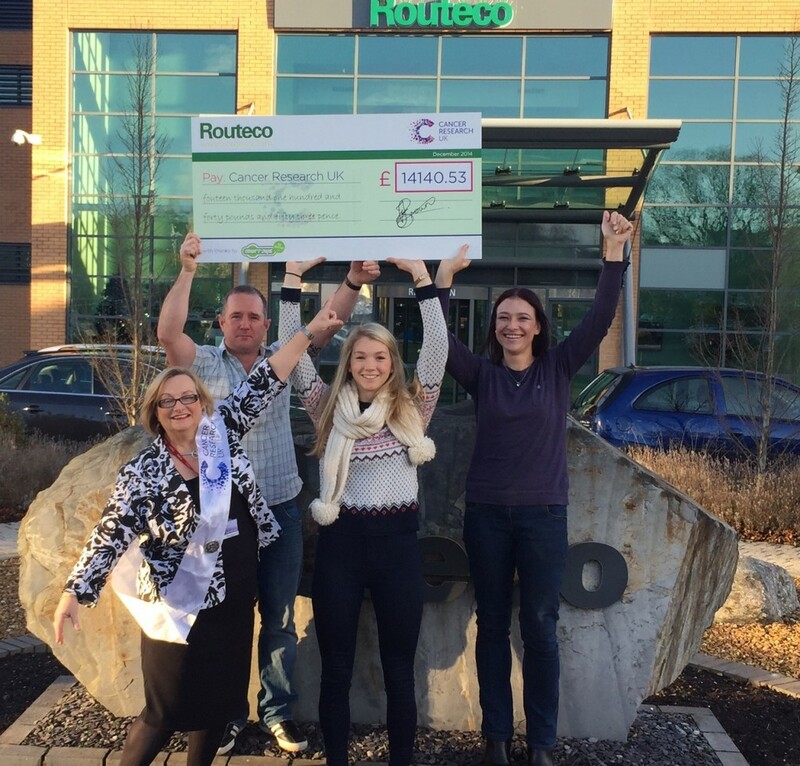 Home > Charities > Routeco raise £14,000 for Cancer Research UK. The Routeco Management Development Team was set the challenge of raising £10 000 for charity. They chose to raise this money for Cancer Research UK and set out organising a series of events over an 18 month period to reach this target. They held raffles with some amazing prizes, a few 5km runs including the Color Run and Race for Life, Quiz Nights and their Northern colleagues walked the West Highland Way in Scotland. 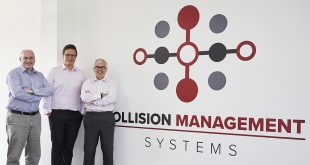 Their main event took place over the weekend of 27th June, where the Management Development Team and some chosen guests took on the Three Peaks Challenge. Not only did they reach their £10 000 target, they absolutely smashed it by raising over £14 000 for Cancer Research UK. It is great to see local businesses really make a difference in the community and helping raise awareness and funds for a great charity!